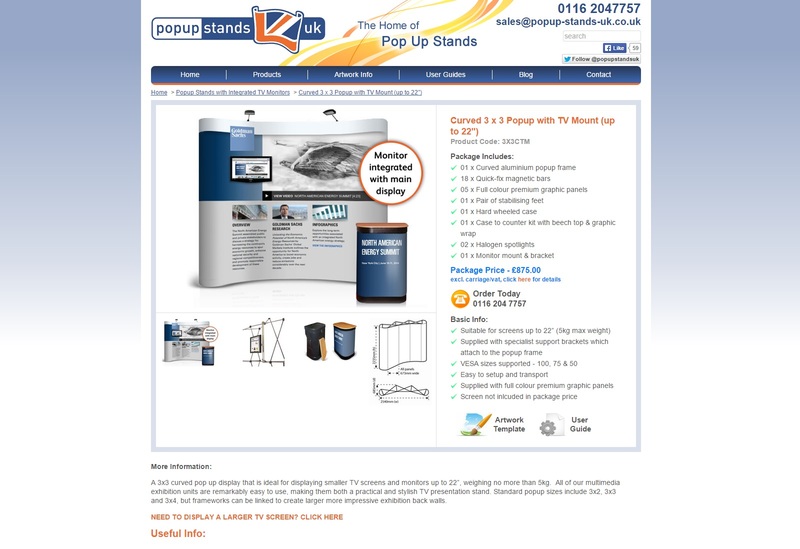 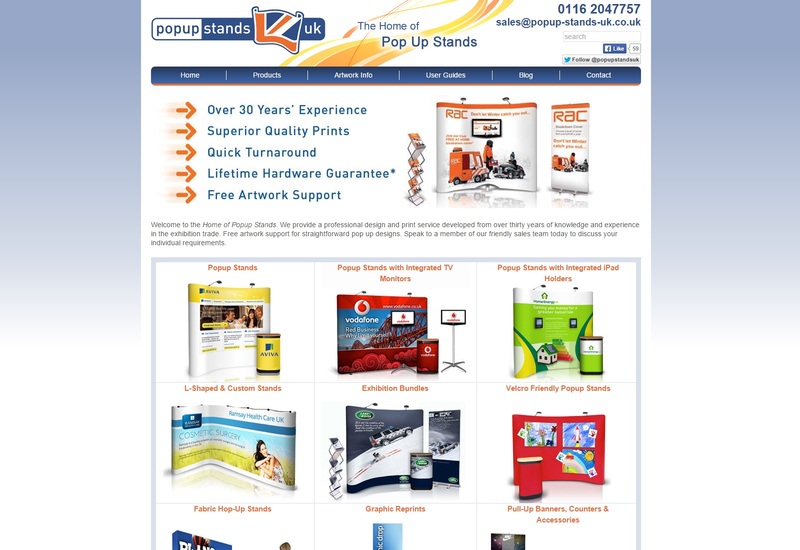 Popup Stands are one of the top-ranking Pop Stands sites in the UK. 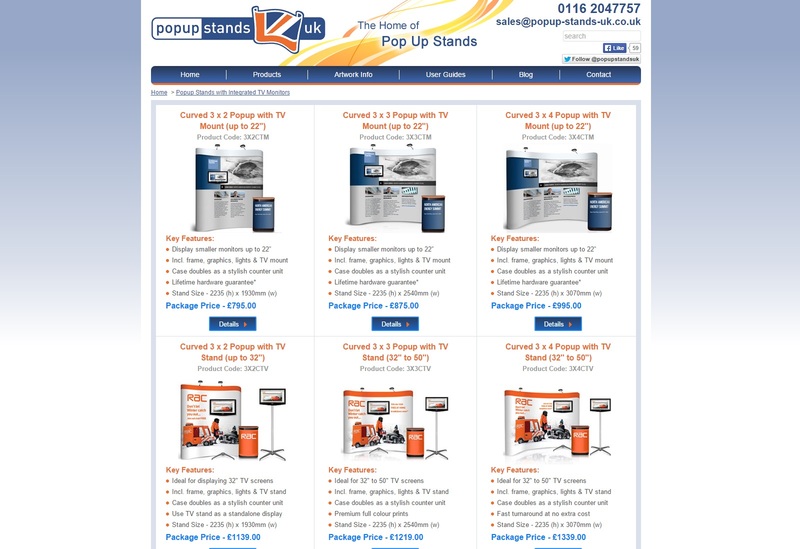 This site is a classic example of a highly keyword targeted micro-ecommerce site where the entire site from the domain name to all the content is focused on achieving a high ranking on a specific keyphrase. 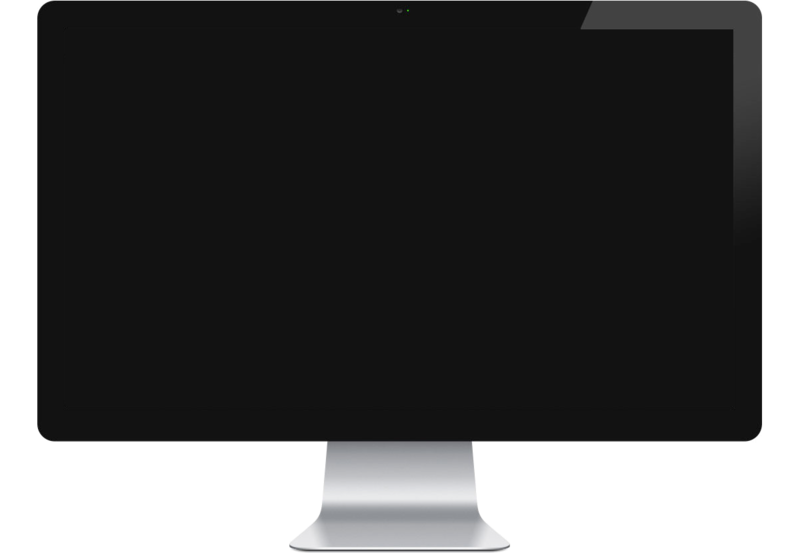 The site consistently ranks #1 or #2 in Google for this very valuable search term and can boast the visitor flow and sales generation to match.